I have learned that the English writer Stratford Caldecott is dying. He has end-stage cancer. I know that you will, in your goodness, pray for him and for his. Sad news, but there is a Just Too Cool element. At the blog Unam Sanctam I read that two of the stars of the movies of Marvel’s Avengers sent messages and the movie company has stepped up. Sophie goes on to speak of her father’s love for Marvel comics since boyhood, and more recently, the Marvel films. Apparently, they went to see the last Marvel film in the cinema, but he was too sick to be able to make it to see the latest Captain America film. Kudos to the people who are taking care of our dying brother. 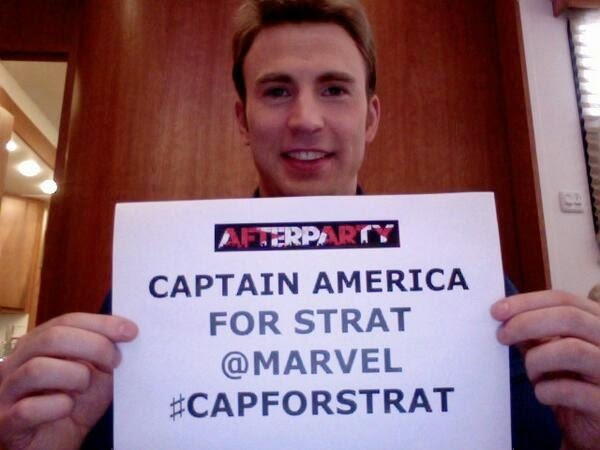 This entry was posted in Just Too Cool and tagged Avengers, Marvel Comics, Stratford Caldecott. Bookmark the permalink. 8 Responses to Stratford Caldecott is dying. Something just too cool ensues. How very heartwarming! 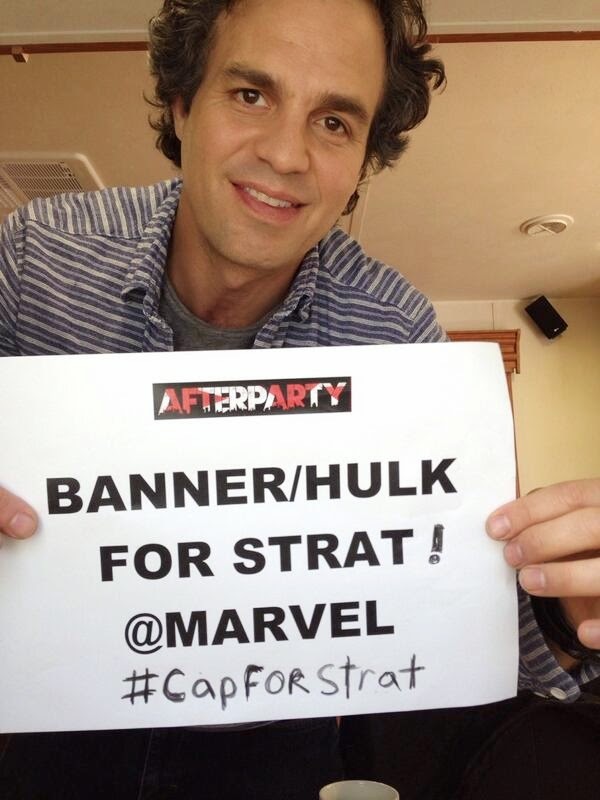 Such kindness and generosity, and kudos and thanks to Marvel for being a corporation with such a huge heart. I loved Marvel comics as well, and spent many happy hours reading about my favorite superheroes. They were 12 cents then. The big ones were 25 cents. That and a hamburger and fries from our local hamburger joint meant a happy hour for me. May God help this poor sick man and his family. Cancer is horrible. I am praying! He is a prince of a fellow! I had the honor of giving him the campus tour of Marquette University more than a decade ago. He is a brilliant Tolkien scholar and a very gracious human being. I had no idea Caldecott was so popular. I was privileged to meet both he and Leonie when I lived in Oxford in 2001, and their beautiful (and LITTLE then) kids. I’m so sorry to hear he is dying, but I will pray for him. His books have helped me in my teaching. I will be praying also. I met Stratford Caldecott, perhaps seven or eight years ago. He was already a very old man, and it was inspiring to see him walking steadily on the campus of St. Thomas Aquinas University in St. Paul, MN. We were at the Annual Conference of the American Chesterton Society. Caldecott is a beloved Chestertonian and a British Distributist since long before Distributism was was cool. We were conversing outside of the conference — enjoying the beautiful weather, watching as mommies entertained their babies on blankets under the shade trees, young children were playing tag and teenagers were throwing Frisbees. My own teen-son was practicing at his new mandolin, and the strumming of chords wafted over the courtyard. Obviously, it would be possible to get an unauthorized copy of the movie over the Internet or in other ways. But obviously, it’s important not to do anything even the least bit slimy or involve a dying person in anything that might be bad. Sometimes it seems like people forget to have higher standards when caring for loved ones about to pass away, or even try to drag them into new sins out of a misguided sense of fun. It’s final exam time, so it would be better to help them cram good stuff. Also, it’s virtuous to give other people a chance to help and to be edified. Here are some Hollywood people and some normal people on Twitter who may or may not find chances to visit the sick or comfort the dying. A corporation doesn’t have a soul, but the people in that corporation do. This is a little something; but it’s something.